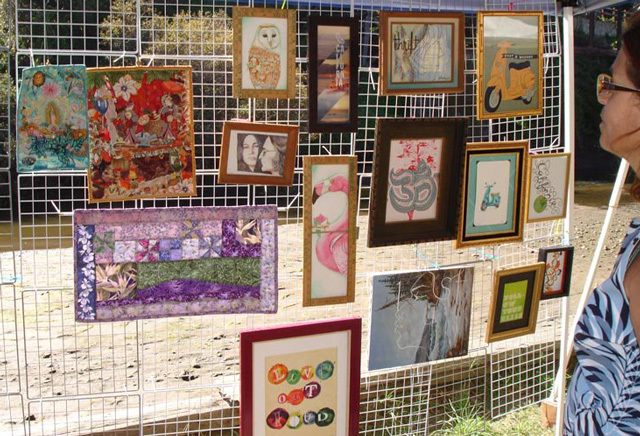 There are resources throughout Santa Cruz to both engage in and enjoy the arts. Resources like First Friday Art Tour and The Santa Cruz Pop-Up Art Party offer us opportunities to do both. 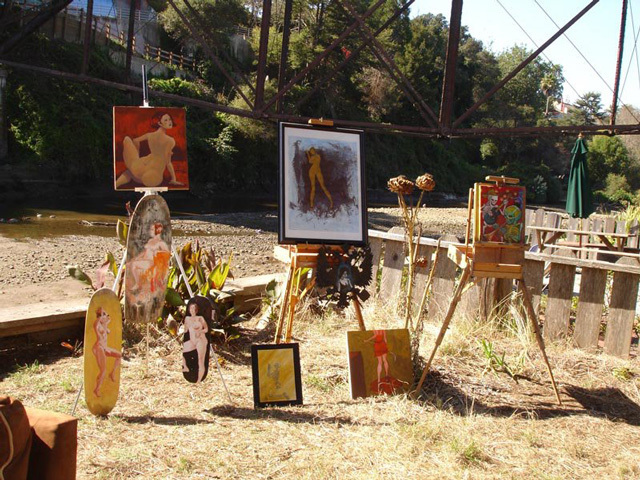 The Santa Cruz Pop-Up Art Party is a wandering Art Gallery and Flash Mob Art Party that Pops up throughout Santa Cruz and the surrounding areas. The First Friday Art tour takes place on the first Friday of every month. Originally located just outside of downtown Santa Cruz it has since expanded to include Downtown, Capitola and beyond, you can read about it here on the Santa Cruz Local Blog – First Friday.